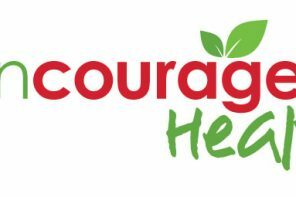 (SAVANNAH, GA) Healthy Savannah and enmarket are accepting speaking nominations for the 2018 Encourage Health Educational Series. This marks the fifth year for the health-focused series, which features speakers on nutrition, fitness and tips for living a healthy life. As the event is centered around offering health education to the Savannah community, all speakers are volunteers and do not receive financial compensation for their speech. 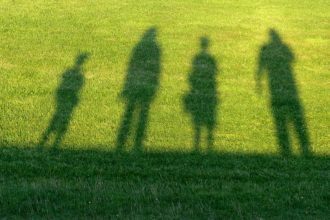 Program topics have covered a wide range of subject matter discussed by respected experts in the health field. Popular themes have included training tips for running a 5K, the golden healers of ginger and turmeric, the correlation between heart health and a healthy lifestyle, acupuncture practices and many more. Anyone who has an idea for a health-oriented educational program should submit the concept to Paula Kreissler at paula@healthysavannah.org. The deadline is Thursday, Nov. 30. Applications should include the presenter’s name, title, company and contact information, along with the proposed topic and a short description of what the audience would learn. Please attach a bio and headshot. All submissions will be reviewed by the Encourage Health advisory board. The selected speakers will be announced in February. The 2018 lunch and learn series will kick off on Tuesday, April 17. The other lectures will be held on the following Tuesdays: June 26, August 28 and October 30. Previous articleThe State of Obesity; Do You Know How Georgia Compares to Other States?